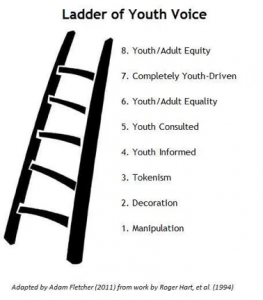 What can we learn if we give youth the opportunity to climb to the top of the Ladder of Youth Voice? This model, adapted by Adam Fletcher in 2011, suggests that to engage youth and truly hear their voice, they need to have access to all eight rungs. Equity and respect are paramount. Youth engagement is much more than just a buzz word today, and organizations across Canada are embracing unique approaches to engage youth in discussions on important topics that impact their lives. 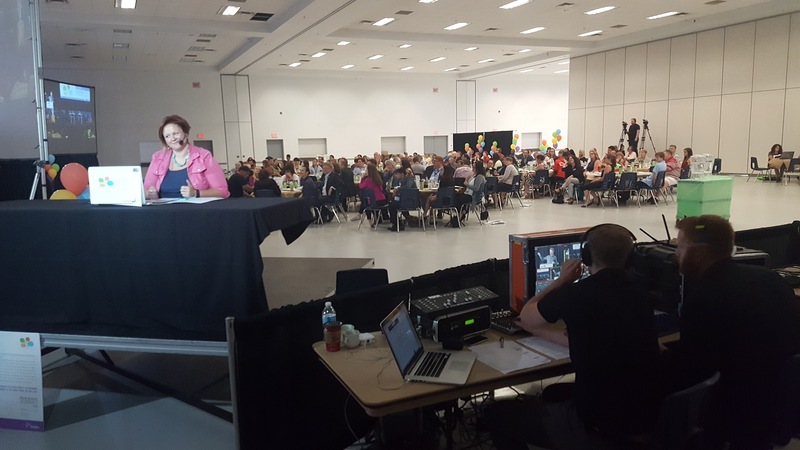 One such organization is the Ontario Ministry of Agriculture, Food and Rural Affairs (OMAFRA), and in June of this year they organized a Summit focusing on the attraction and retention of youth in rural Ontario. amplifi had the privilege of working with the Minister’s Office staff, and policy makers from OMAFRA offices, to make the event happen. Engagement of any group can be tough, but the Rural Ontario Summit 2016 provided youth, local government representatives, policy makers, and rural business owners the opportunity to explore issues, share best practices and brainstorm approaches addressing the migration of youth from rural communities to larger urban centres. Presentations by experts, together with small group discussions, all mixed in with an element of fun, created an environment in which participants could freely contribute. Progress was made to the top of the Ladder of Youth Voice. And OMAFRA listened. EconomicDevelopment.org aptly captured the highlights of the event expressed by the 200 voices engaged onsite and over 100 individuals that participated online via livestream. Reaching youth across the province, the level of engagement at the Summit brought new insights. Voices were heard in matters that impact the lives of youth in rural Ontario. This entry was posted in Advocacy, Open Gov, youth engagement. Bookmark the permalink. ← All lobbying is advocacy, but not all advocacy is lobbying!